When HBO called, it was hard for us to curb our enthusiasm. 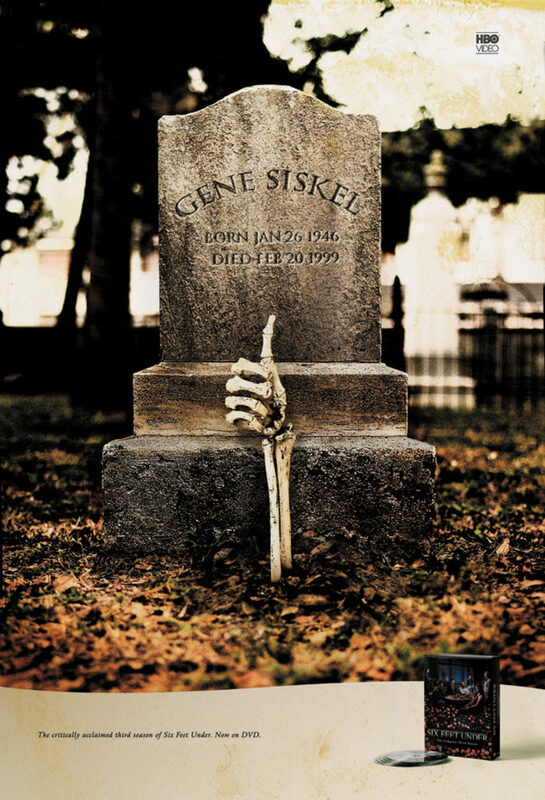 It was an opportunity to do work for the acclaimed HBO series “Six Feet Under” and our favorite grump, Larry David. 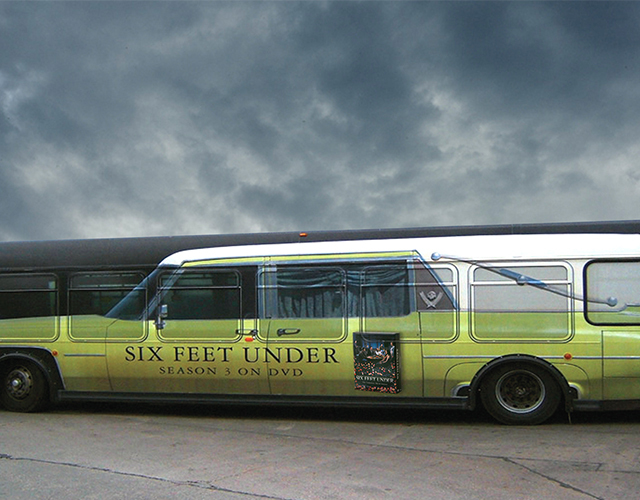 To promote the Season One DVD release of “Six Feet Under,” we transformed transit buses into the green hearse seen on the show. San Francisco and Los Angeles transit authorities rejected the ad for public transit claiming it could “hurt ridership.” This, in turn, generated a flurry of free PR. 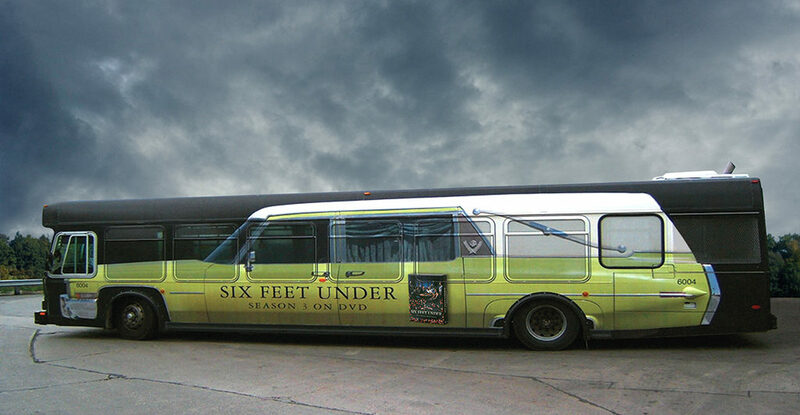 The bus wraps ran on private, non-passenger buses in those markets while New York and Chicago gladly accepted the ad. To promote the DVD release of “Curb your Enthusiasm,” we created a campaign that used Larry’s quotes from the show and contrasted them with what is politically correct. PC or LD. The result? Season Three was the fastest selling “Curb your Enthusiasm” DVD release to date.